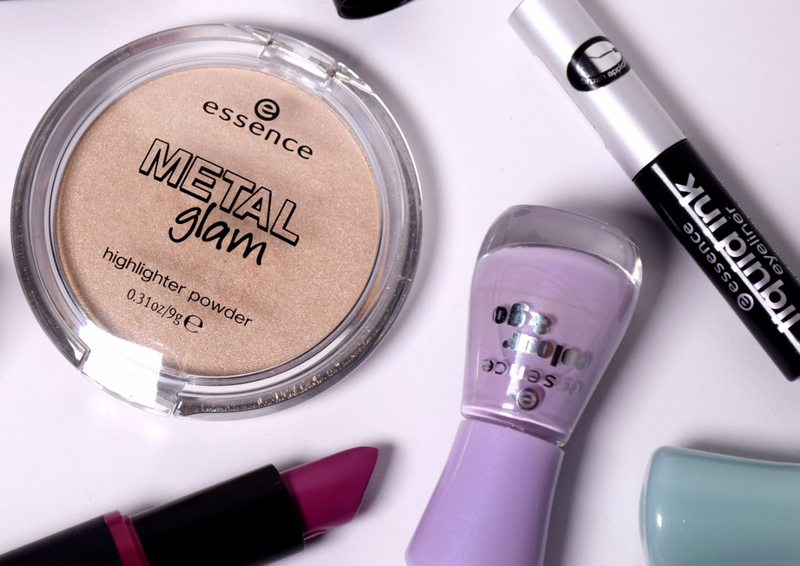 It’s no secret that Essence is one of my all time favourite drugstore brands. 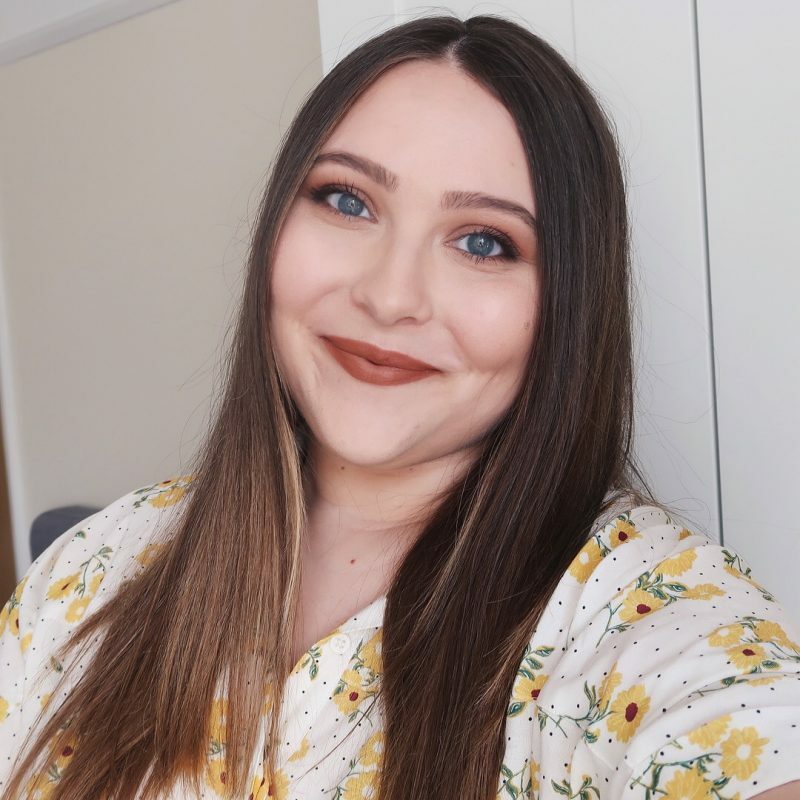 I’ve been using their products for ages and have tried plenty of them, so I hought I would share the selection of my top 5 with you today. I’m really glad that the brand was launched in the UK as well recently, as I can’t imagine my life on the island without some of their gems. Find out which in the video below!